Note: This original article is in French. The English version is through a translation program. Here’s the updated Associated Press poll for each class in Florida. Dreadnaught 2011 Football Season Kicks Off Soon! 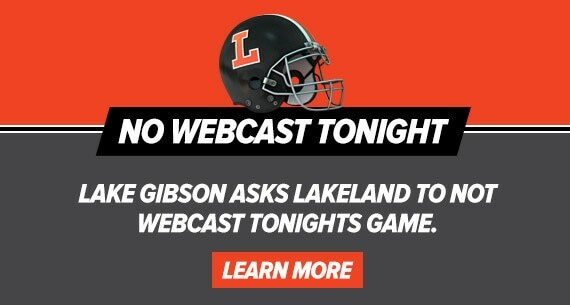 As we embark on the 2011 football season Dreadnaught fans will be pleased to know that we will be redesigning and updating our website.